Nantucket Cottage Hospital is preparing to open the doors of our new hospital following the largest community fundraising campaign in island history. We want to offer you a sneak peek of the new hospital before it opens for patient care to see the incredible results of this effort. Please park in the new Emergency Department parking area off Prospect Street. Once full, please utilize the main hospital parking lot. You will be directed to the appropriate entrance for the new hospital. Light refreshments will be served. Nantucket Cottage Hospital announced Friday that it has awarded $1.1 million in grant funding to 14 non-profit agencies and organizations through its Community Health Initiative, which seeks to address the island’s most pressing health issues through collaborative, innovative, and sustainable programs. 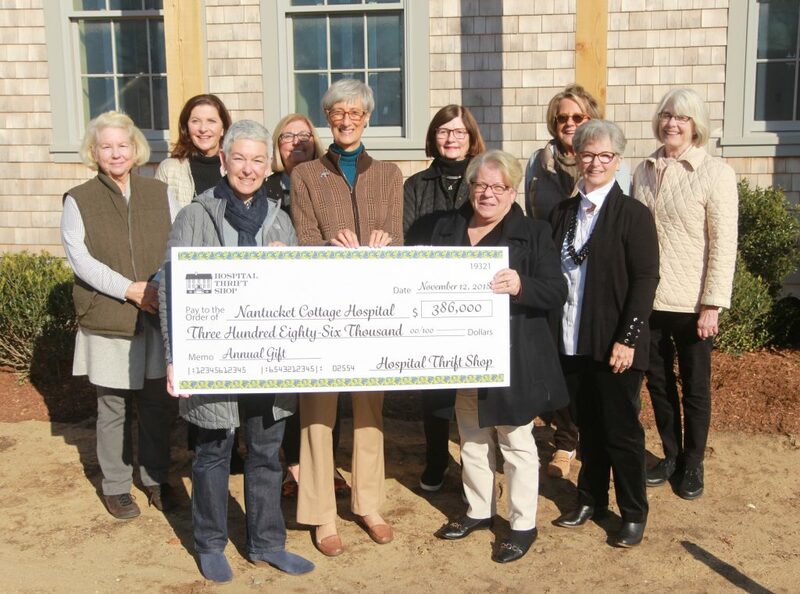 The Community Health Initiative grant funds are available through the private donations to Nantucket Cottage Hospital’s capital campaign to build the island’s new hospital. As a state-approved capital project, the hospital is required to invest 5 percent of the total project cost in improving community health outside the walls of the hospital. 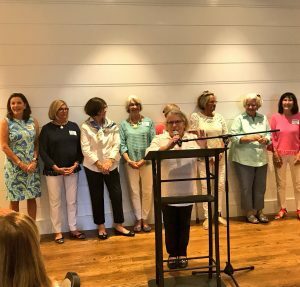 The Hospital Thrift Shop presented its annual gift to Nantucket Cottage Hospital on Monday, continuing its 89-year tradition of generous giving with a $427,610 contribution that will be used to purchase new medical equipment and other capital items, as well as handmade furniture for the new hospital. It will also complete the Thrift Shop’s pledge of $500,000 toward the new hospital it made back in 2015. Every year, the Nantucket Cottage Hospital Foundation publishes its annual Report to Our Donors to celebrate, highlight, and thank our donors and volunteers. 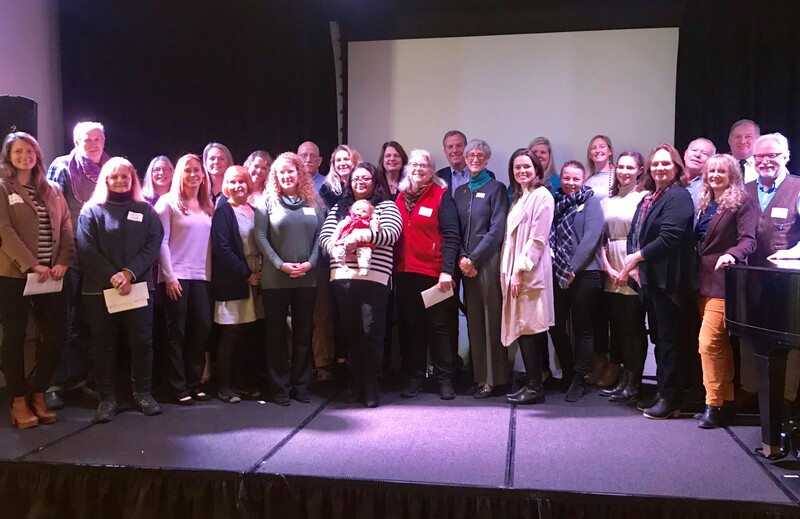 This report is filled with the names of people who recognize that life as we know it on Nantucket wouldn’t be the same without a hospital that meets the needs of a thriving year-round community. It’s one of the ways we acknowledge the hundreds of men, women and children who generously share with us their talents and treasures as volunteers, donors and staff. Read the full report.